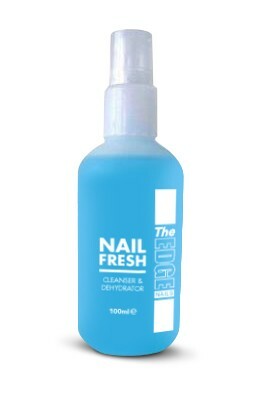 A quick and easy way to cleanse and dehydrate the nail prior to applying enhancements. A must have for clients who are prone to lifting. Can also help prolong the life of nail polish when used as part of a natural manicure.